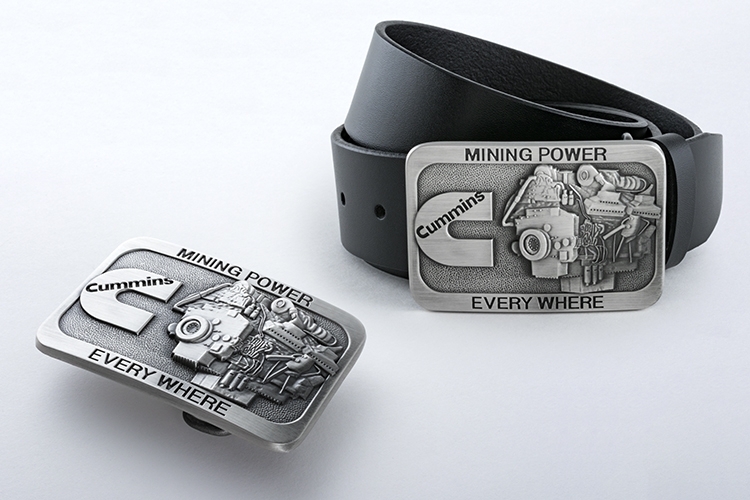 Buckle up and go with these custom promotional belt buckles from Sonoma Promo. Cast from zinc alloy in 2D or 3D designs these buckles come with a choice of finishes that are sure to stand out at any occasion. Ideal for awards, recognition, safety programs and clubs. Add PMS matched enamel colors and create a unique gift that will be cherished for years to come. Belt not included.